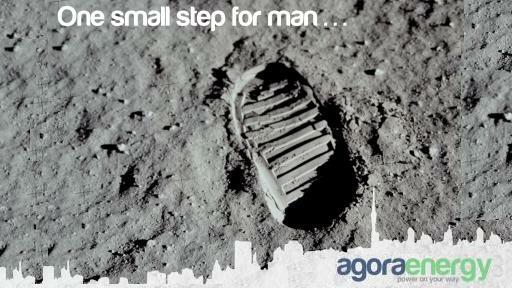 Invented in 2010, the energy harvesting piezo-electric floor developped by Agora Energy is now open-source. This webpage aims at sharing the 2 patents related to the invention and can be used for any academic, scientific or engineering project. 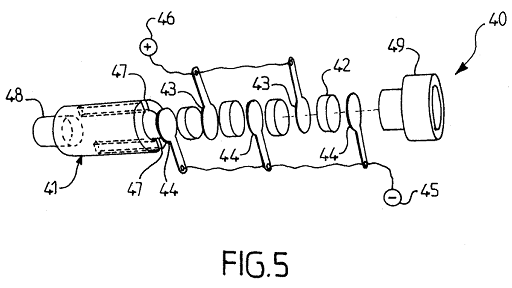 The first patent was filed in December 2010, it is available at the following link . The French version is available here and figures here. Born in 2010 in the French laboratories of the Ecole Centrale Paris, Agora Energy piezoelectric floor has been installed and showcased in different configurations, indoor and outdoor. The technology was not developped further as the kWh produced was not competitive enough to meet the market. In 2012, using the same technology, a second patent related to a presence detector for streetlighting completed the first one. 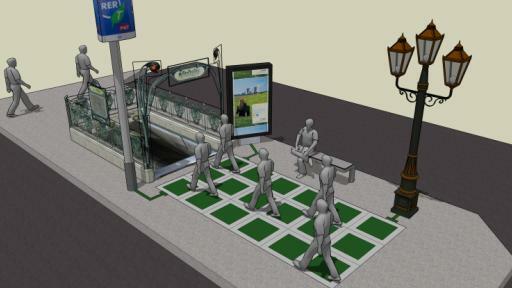 The self-powered floor detects cars/bicycles/pedestrians to dim-up the streetlights few minutes in order to save energy. 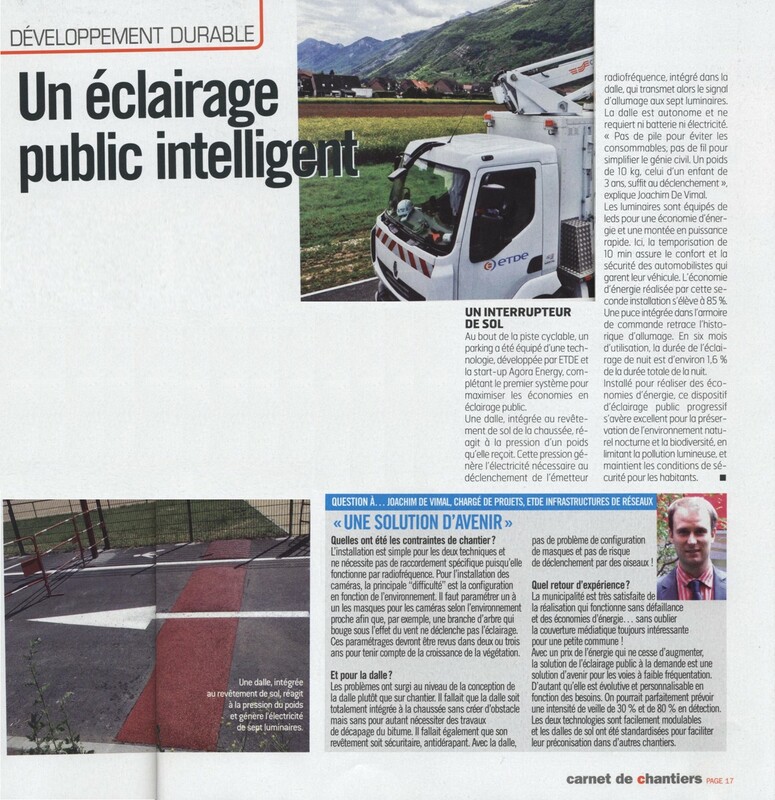 Shown above is one installation in the city of Vif near Grenoble in France where 85% of energy is saved every night thanks to the smart-floor (article here). Again, the technology was considered "techno-push" regarding the market-demand and the solution was not developped further. 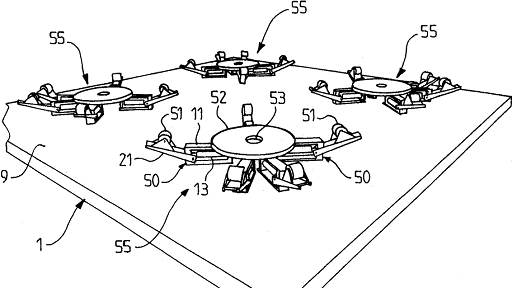 The patent regarding the second application was filed in June 2012. Patent is available in French here and figures here. The 2 patents are now open-source and can be used for any academic, scientific or engineering project. This solution also lead to a new application for making surveys. As the market demand for this was stronger, Agora Energy team decided to focus on this new activity and develop the business with a new brand AgoraOpinion.